Online tutor training – Apply now! Have you been working in the field of hate speech and/or hate crime? Do you feel it’s time you passed on some of your experience to online learners? Have you got some experience with education and facilitation? 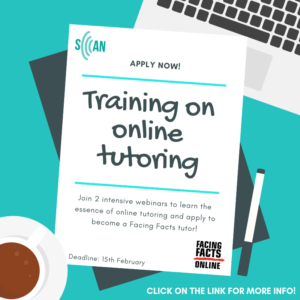 …then join the SCAN training on online tutoring – the first step to become a Facing Facts Online Tutor! Please note that to complete the training, you must attend both webinars as different subjects will be covered. The webinar will run on an online engagement platform called Go To Meeting. 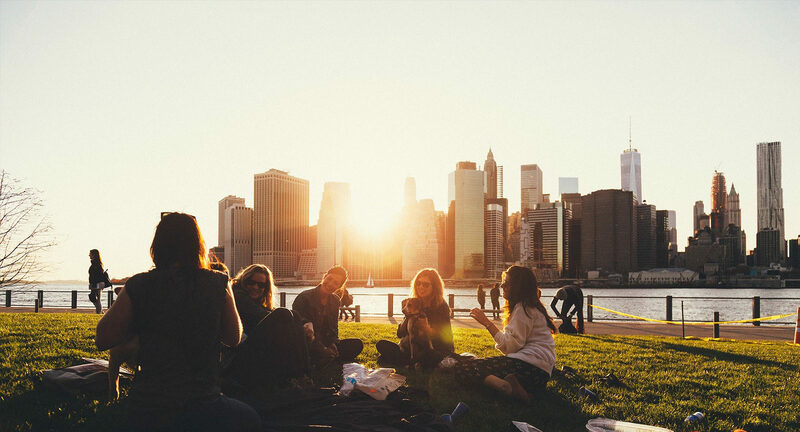 It is sufficient to have a stable internet connection to join and for the purpose of the training, we require that all participants connect with a functioning webcam and headset. This training aims to provide a sound basis of online tutoring through addressing the main principles that can enable a successful learning process and the main issues that might prevent participants from doing so. The interactive webinars will include scenarios and case studies to equip participants with the skills and tools needed for tutoring an online course. Upon training completion, participants can apply to become tutors of the Facing Facts Online courses, particularly but not exclusively of the hate speech course in English, French and German and the upcoming Italian one. In order to participate in the training, you must have participated or be currently enrolled to one of the online courses available on Facing Facts Online. Registration closes on 15th February. Please note that maximum number of participants is 25 and registration will be processed on a first come first served basis.